The SEC shut down plans by a startup food review site to raise money by selling digital tokens. The startup planned what's known as an initial coin offering, an arrangement that is drawing increased scrutiny from the feds. Munchee, based in San Francisco, was trying to raise $15 million to improve its app, but the SEC said that would have been similar to issuing securities without properly registering with regulators. Munchee, a small company based in San Francisco, did not immediately respond to an email from CNNMoney. According to the SEC, the company was trying to create what it called an ecosystem -- a marketplace where it could pay users in tokens for writing food reviews and sell advertising to restaurants. The company told investors that they could expect the tokens to increase in value, and the company said it would help create a secondary market for the tokens, the SEC said. The SEC said it would not seek a penalty against Munchee because the company shut down the coin offering quickly and returned the proceeds to investors without issuing tokens. The company still had references to the offering on its website Monday, including a link to its "new decentralized block-chain based food review and social platform." But the links led to error pages. Federal authorities, including the SEC's newly formed Cyber Unit, have been ramping up scrutiny of initial coin offerings, which function in a similar way to initial public offerings of stock. 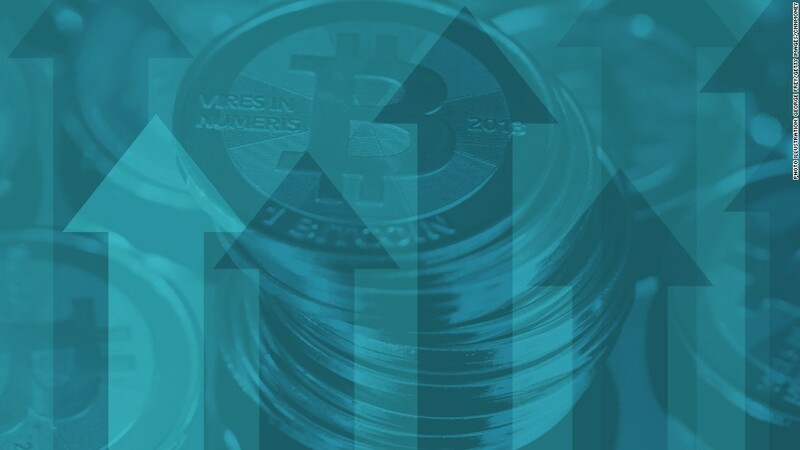 Coin offerings often receive investments in the form of cryptocurrency like Bitcoin, which has soared to meteoric heights. Last week, the SEC said it froze the assets of PlexCorps, a company that was running a coin offering for its own cryptocurrency called PlexCoins, and filed civil charges against Dominic Lecroix, the Canadian who was allegedly running it.